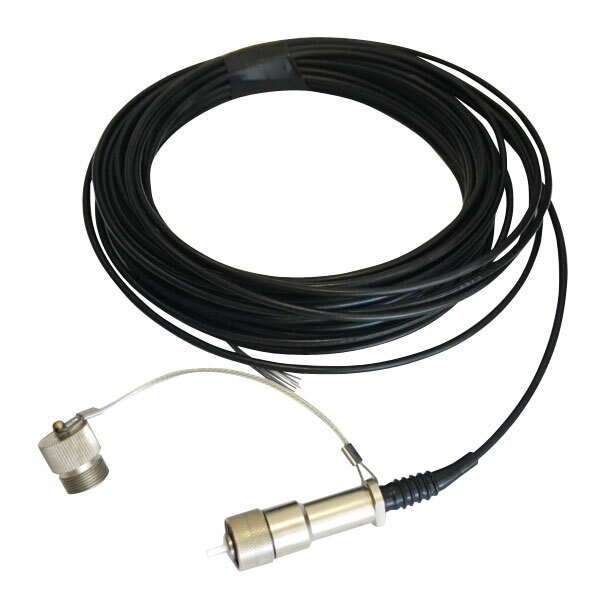 Optical fiber hermetic connectors ВИС-14 are designed to transfer the signal via the optical fiber cable with the ability to quickly connect and disconnect fiber data cable. The uniqueness of these connectors in special construction that allows connecting and disconnecting fiber cable without expensive welding operations. These connectors are made for harsh climatic conditions. The connector’s design provides for exterior use (by GOST 15150) at the frigid and boreal climate. Leakage class – IP68. Body parts material - nickel-plated brass or stainless steel. Sort of the cable connected to the plug: ОКД-М1-О1-1Е1-0,3(0,5) ТУ 16.К71.346 (can be changed by request). Plug includes the seal cover.